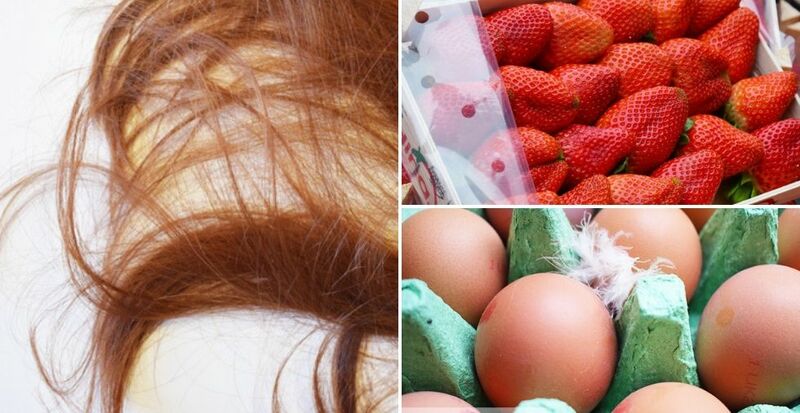 How To Take Care Of Your Hair: 21 Natural Haircare Tips That WORK! Are you taking proper care of your hair? 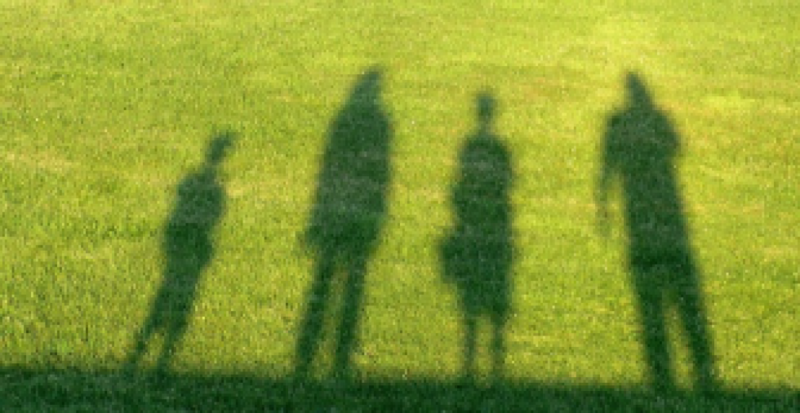 Some of our everyday habits can cause hair damage and even hair loss. Making your hair soft and shiny is surprisingly easy, especially when you know how. Today we're sharing some natural hair care tips to show you how to take care of your hair, the proper way! Get gorgeous NOW! 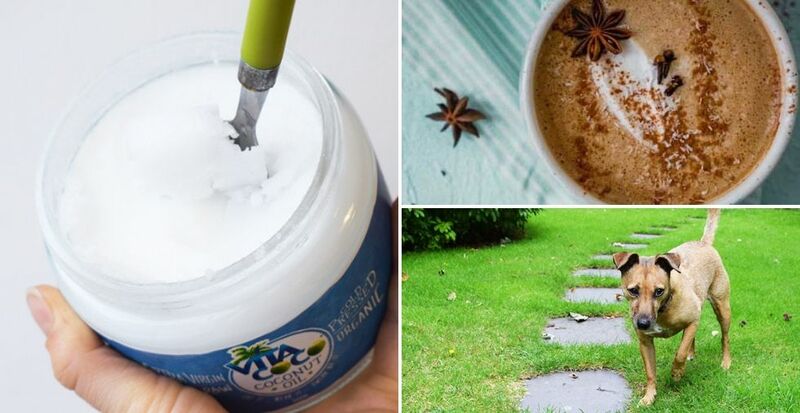 It's time to dig that old jar of Vicks VapoRub out - we've got 14 fantastic uses for Vicks that you don't want to miss! 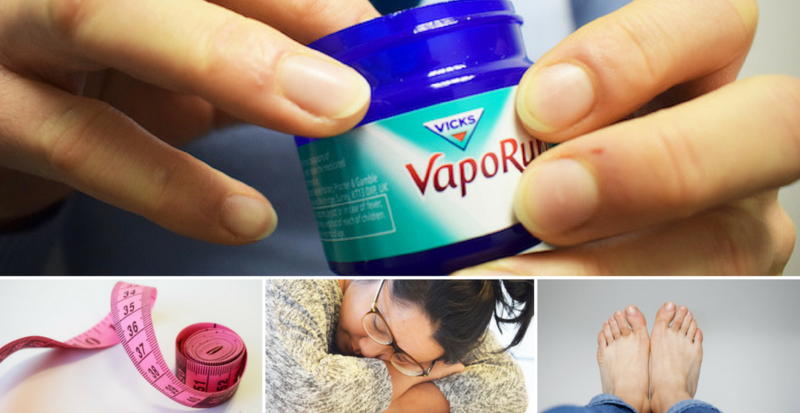 Vicks primary use may be to treat colds and coughs, but it can also nourish dry feet, reduce acne and prevent pets from biting furniture. 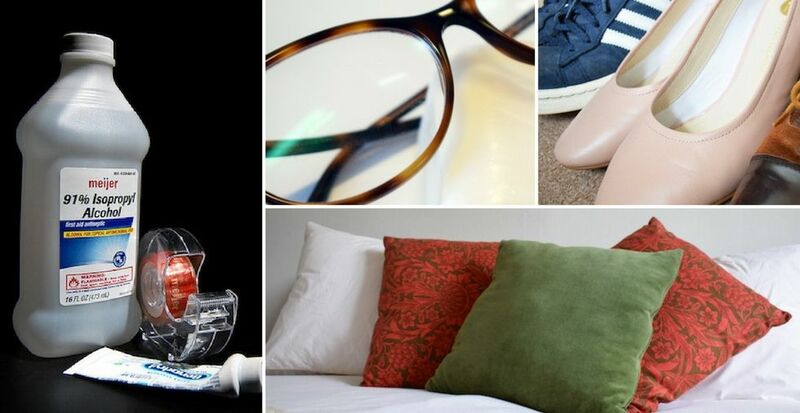 Read our article to discover these uses and many more! Feeling the cold? Learn how to stay warm outside whatever the weather this Winter with our best cold-weather tips. 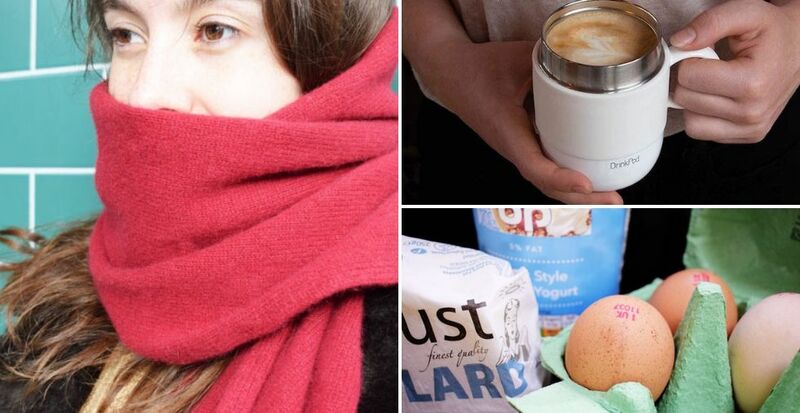 From keeping your hands and feet warm to unusual life hacks that will keep you toasty wherever you go, we're covering everything to make your Winter as fun and fuzzy as possible. Discover the hacks now! 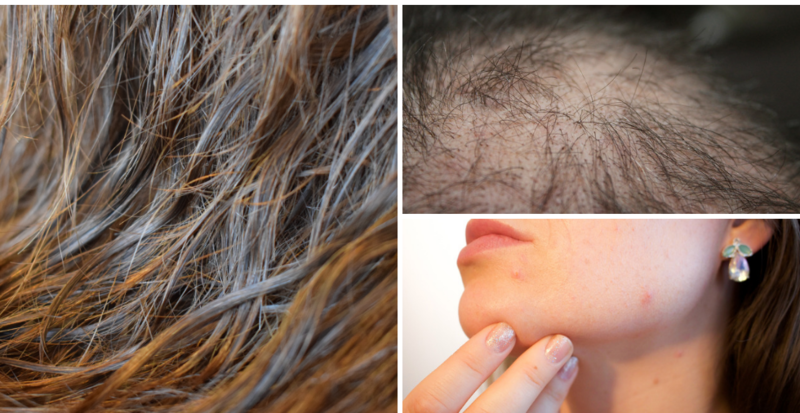 Have you ever heard of castor oil? 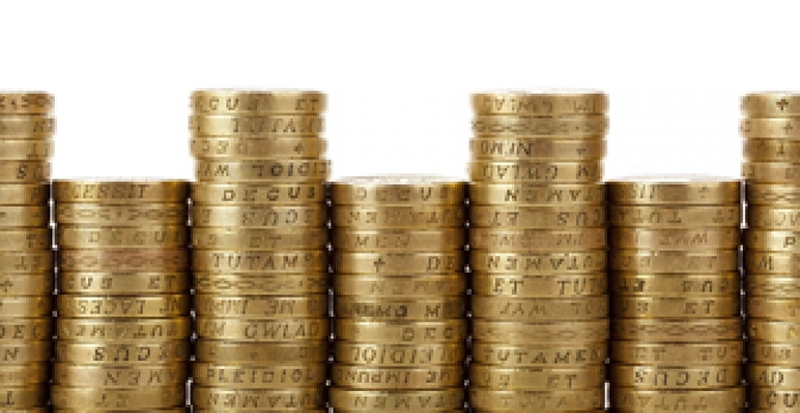 It's the cheap miracle product that's taking the world by storm. It's amazing for a variety of things from inducing labour to treating acne, and best of all, it's 100% natural. 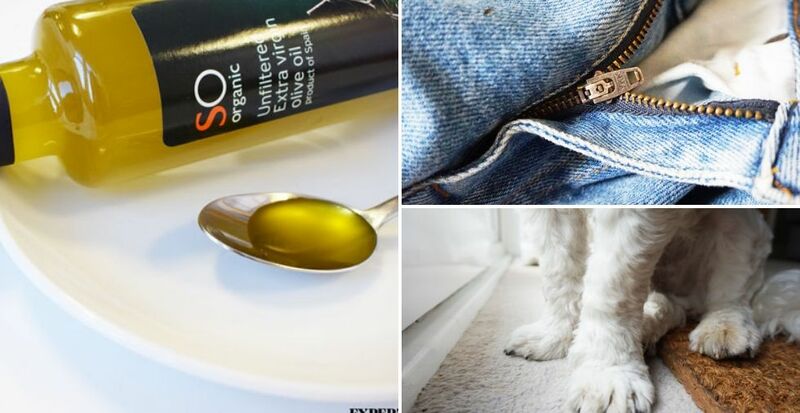 Discover how this amazing oil can benefits you, your family and even your pets today! 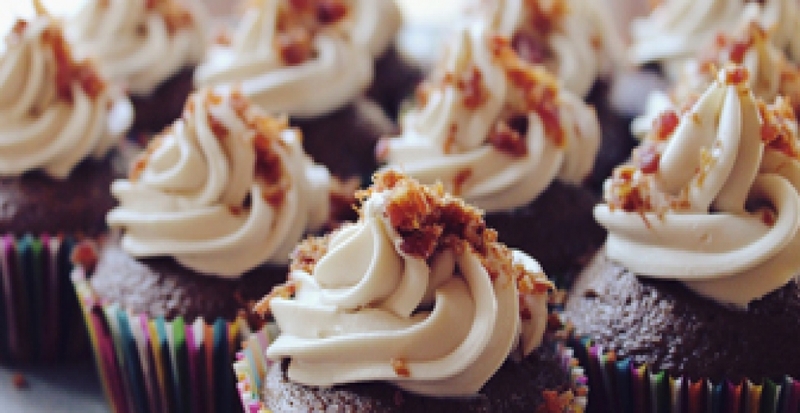 Not a fan of baking? No problem - there are many health benefits of baking soda you can try, and some of them are seriously amazing! This alkaline substance is really wonderful for treating a wide range of conditions including heartburn, sunburn and even diaper rash. Get healthy with baking soda today! Did you know about all of the beauty uses for baking soda? 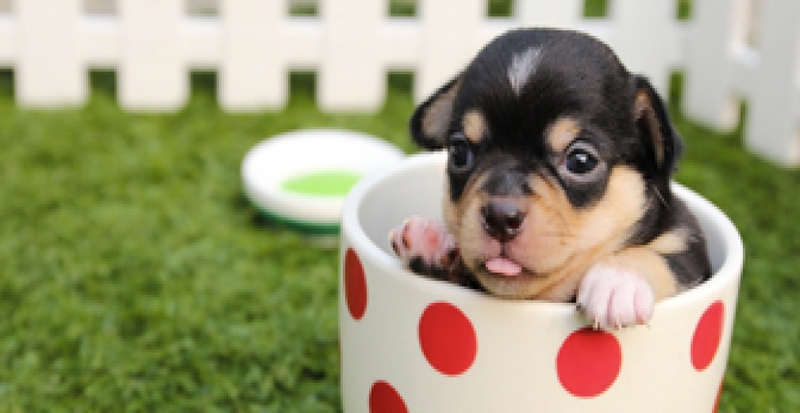 It's not just for cookies! 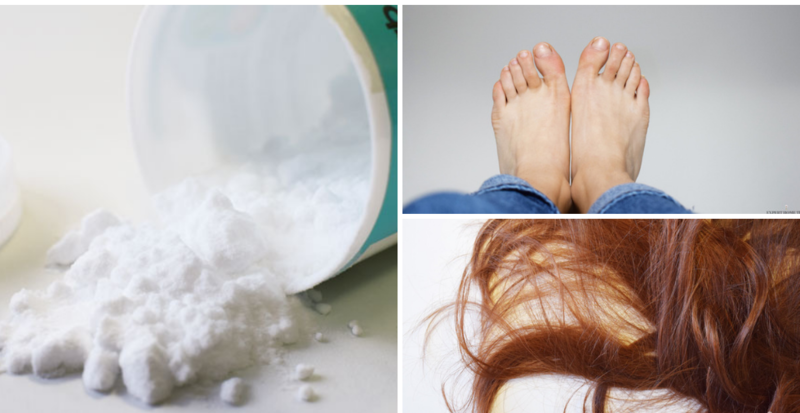 Today we're sharing how you can use baking soda (or bicarbonate of soda) on your face, hair, body, hands, feet, and teeth! Read on to find out how you can start saving money by using baking soda in your beauty routine. Do you suffer from heartburn and acid reflux? We're here to get to the bottom of it! 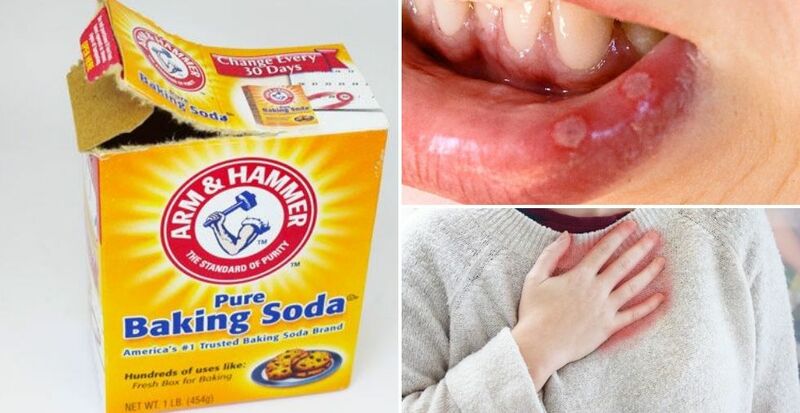 Today we're showing you how to get rid of heartburn with simple lifestyle changes and also sharing some easy and effective home remedies you can use to treat it. 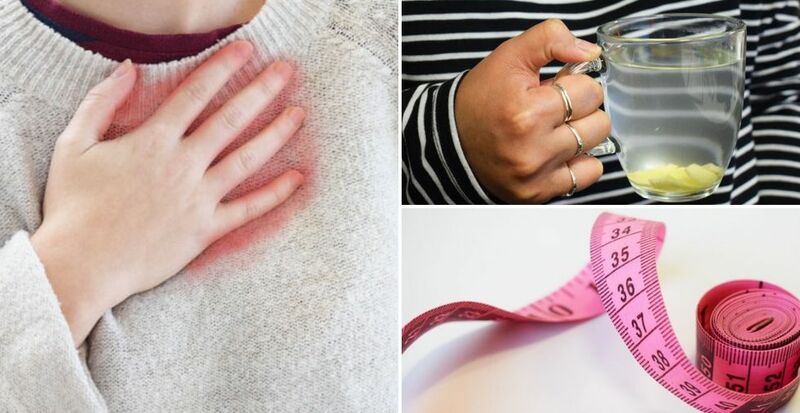 Don't suffer, get heartburn relief NOW with our clever tips! 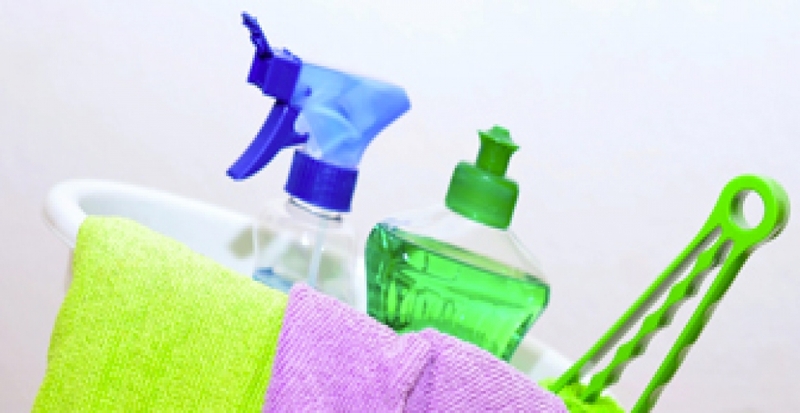 Have you discovered all the uses for rubbing alcohol? There are SO many to try in our terrific new blog post. Rubbing alcohol (or surgical spirit) can be used for cleaning glasses, sticky substances, deodorising shoes, fixing broken blusher and MUCH more. 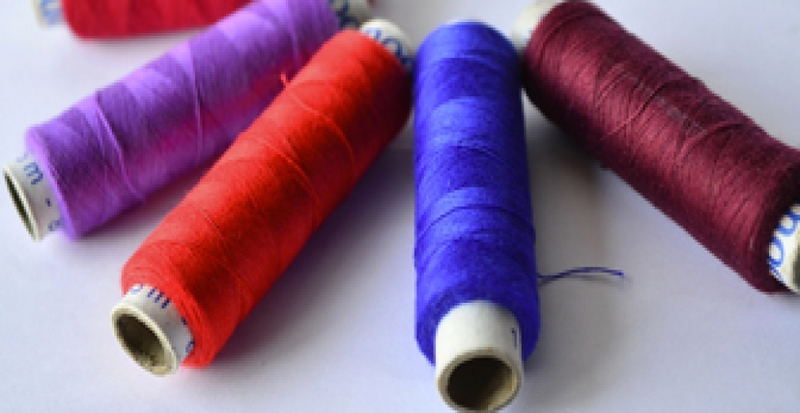 Read our article to uncover the secrets of this everyday item! Do you sleep with wet hair? You really shouldn't! Today we're sharing the hidden dangers of sleeping with wet hair and what you can do instead. You might think that you're reducing damage by skipping the heat, but you're actually making it worse! Read on to find out why you're at risk if you don't blow dry before bed. 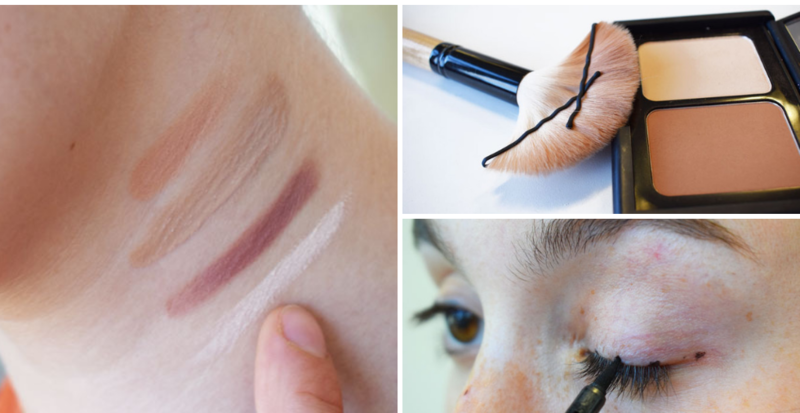 Looking for some makeup hacks to make getting ready easier? 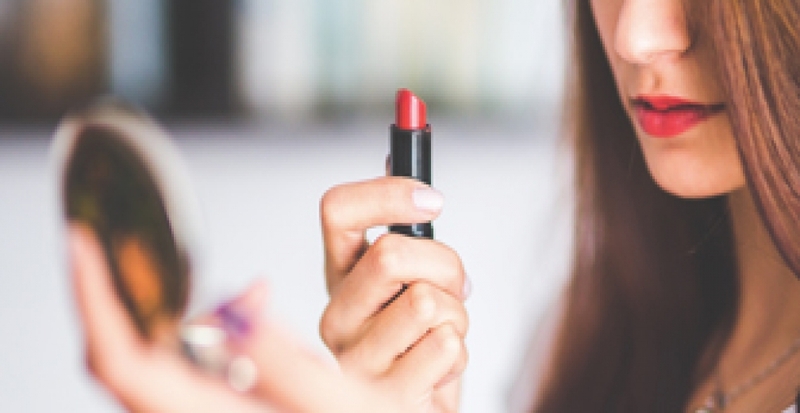 Whether you're makeup obsessed or you like to apply a lip balm and go, we could all benefit from knowing a few of these tips! Today we're covering all of the hacks you need to know, including the best ways to apply mascara, eyeliner, eyeshadow and more! 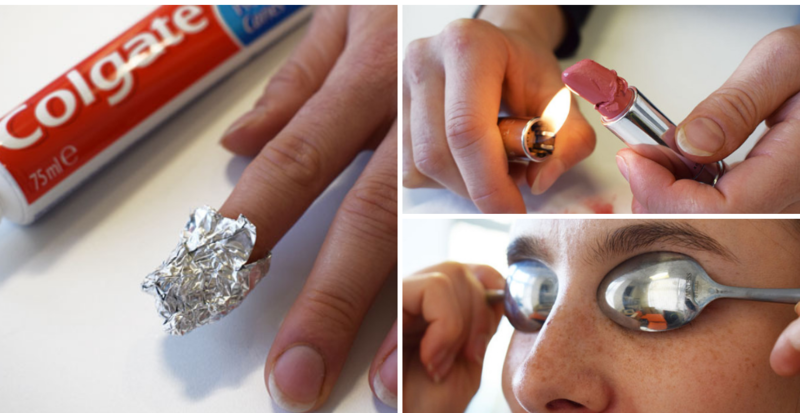 26 Unbelievable Beauty Hacks NOBODY Should Live Without! 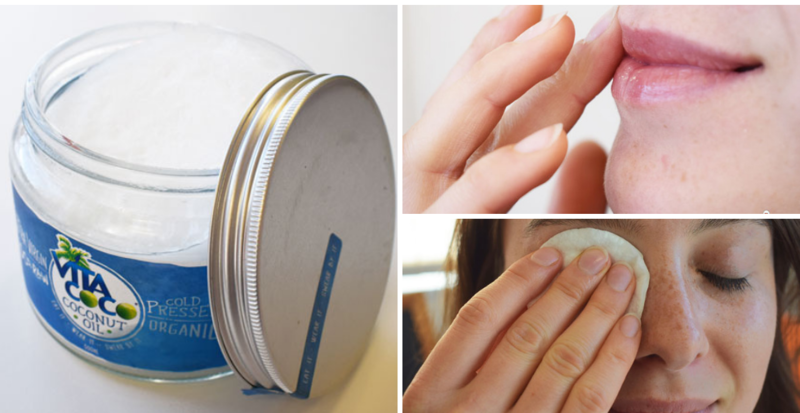 Looking for some of the best, new beauty hacks? 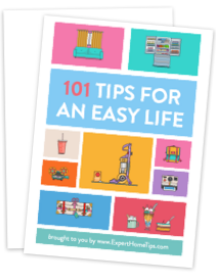 Whether you're looking for tips and tricks to help you improve your skin, a how-to for fixing smashed makeup, or even the cheap trick to stop chaffing, we've got it covered. Today we're sharing the very best, tried and tested beauty secrets that everyone needs to know! 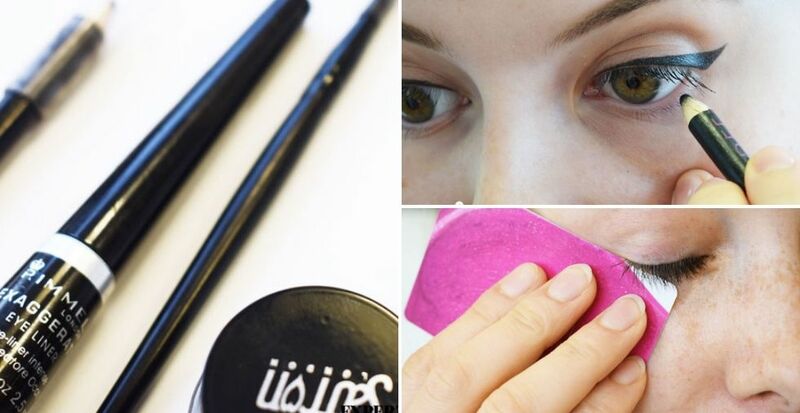 Makeup has never been easier with our eyeliner tips! We have 22 amazing eyeliner tips to help you nail all sorts of looks, including eyeliner flicks, how to soften eyeliner, very thin eyeliner and much more. 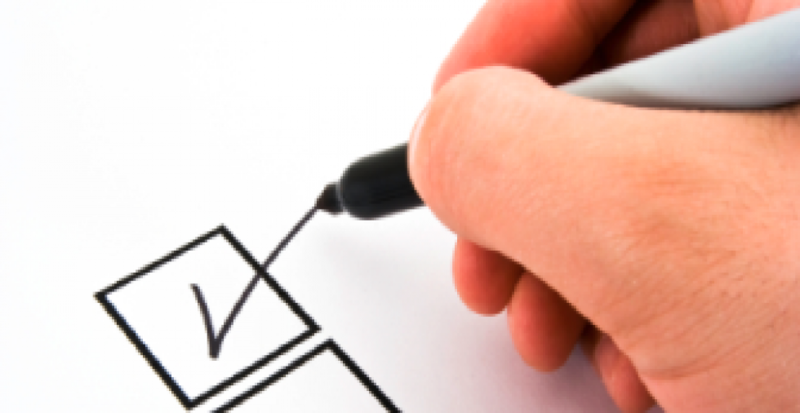 With our help you'll become a makeup pro in no time at all - Discover our eyeliner tips today! Looking for an all-natural alternative to harsh beauty treatments? Coconut oil does it all! 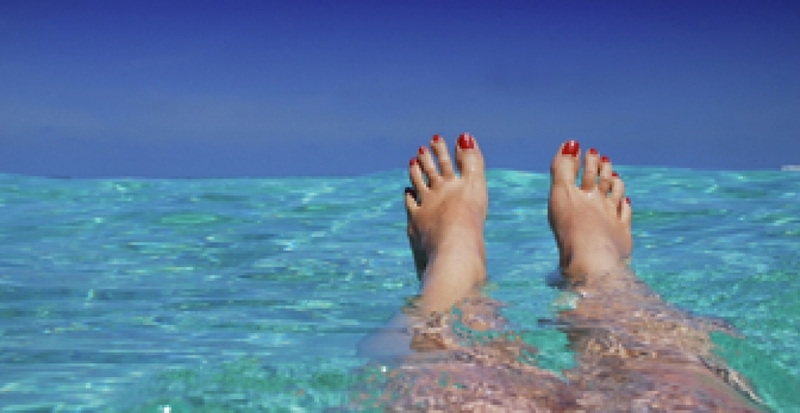 Today we're sharing how you can use coconut oil on your hair, skin, hands, and feet. 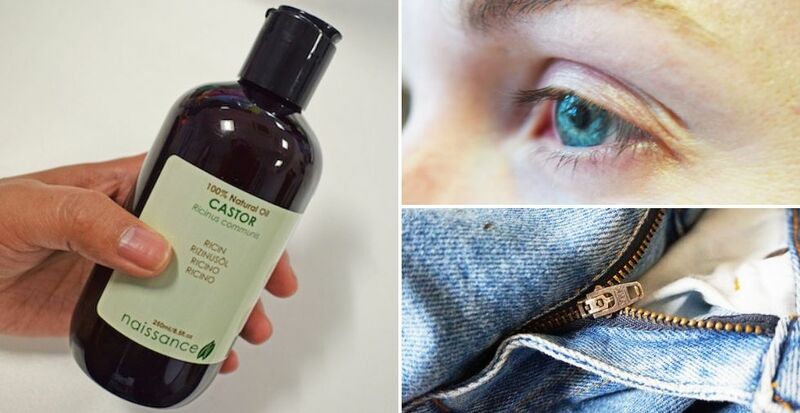 You can even replace a bunch of items in your makeup bag with this miracle oil. Discover the beauty benefits of coconut oil today! Coconut oil has taken the world by storm in recent years, and it's no surprise! Today we're sharing some clever uses of this iconic product with you to get you on the bandwagon in no time at all. With tips for everything from shining wood to whitening teeth, you're sure to find a tip you love. Discover the magic now!